The diversity of agri-agencies results in a wide range of services, available to farmers’ organisations. Different agri-agencies provide different services, or the same type of services in different ways, sometimes to the same farmers’ organisation. AgriCord’s Project Committee monitors complementarity of services provided. Agri-agencies share the ambition to provide the best possible services in the most appropriate way to farmers’ organisations, in a very comprehensive way. The following overview presents the specific services provided by agri-agencies, referring to particular activities of farmers’ organisations and/or to particular tools that have been developed. For all services and tools, agri-agencies have developed appropriate manuals, guidelines, software, training sessions, approaches for facilitation, etc. ACODEA. Spain/South and South/South expertise sharing (Agripool) for professionalisation of cooperatives and farmers’ organisations, focusing on productive, technical and entrepreneurial development. Expertise of members, directors and staff of cooperatives and of Acodea for advice, training and exchanges (AgriPool). Make cooperatives bankable, connected to markets and value chains, less dependent on subsidies. Promote internal capitalisation. AFDI. French/South and South/South expertise sharing on issues defined by farmers’ organisations: governance, business plans, financial management, strategic planning, lobby. South/French and South/South debates involving national farmer leaders on rural development strategies. Technico-economic advise by organisations to member family farmers. Internal networks of key farmers on innovation. Upgraded value chains through product quality improvement and certification (of origin) for local, national, international markets. Collective marketing. Specific activities for young farmer professionals. Training of farmer leaders and managers. AGRITERRA. Netherlands/South and South/South advice (Agripool). Training and exchange visits on issues defined by farmers’ organisations and cooperatives. Improving lobby and advocacy by the Farmer Advocacy Consultation Tool (FACT). Bringing cooperatives to the next level and designing sutstainable service provision for farmers’ organisations. AHA. Country-specific entrepreneurial training courses for farmers’ organisations. Germany/South and South/South exchanges of experience and networking. “bus” trainings - farmer entrepreneur “train the trainer” modules on SWOT analysis at farm level, on marketing and business planning. ASIADHRRA. Training modules on leadership development. Asian leaders dialogue. South-South and North-South learning exchange. Training on communication, planning, monitoring, financial management. Agricultural Training and Extension Services (DATES). Participatory resource appraisal and action research. Training and learning guides on farm design and planning, collective agriculture. Development of Volunteer Farmer Agricultural Technicians (VFAT). Financial health check. Knowledge Learning Market and Policy Engagement. ASPRODEB. Comprehensive and value chain focused support to cooperatives for certified seed production, collective marketing, cereal processing, access to credit. South/South advice on organisational governance. Facilitation and implementation of contract farming (groundnuts). Farmer-controlled processing plant for cereal milling and further processing. Management of family farm investment credit. CSA. Follow-up of professionalisation of member cooperatives by their federations. Cooperative business plans for processing of agricultural products (PUME module). Membership registration, including information on household and productive capacities and integrating overall as well as local levels. Lobbying of (national) farmers’ platforms into major public programs. FERT. Training for agricultural extension officers, young farmers, farmer leaders and farmers. Tools and instruments for extension activities (“conseil agricole de proximité”), also for specific themes such as agro-ecology, storage, dairy and poultry husbandry and the organisation of animal health services. FERT supports strategic analysis and planning, and development of viable activities. FFD. Twinning between organisations Finland/South and South/South, as relevant for the capacities of the farmers’ organisation. 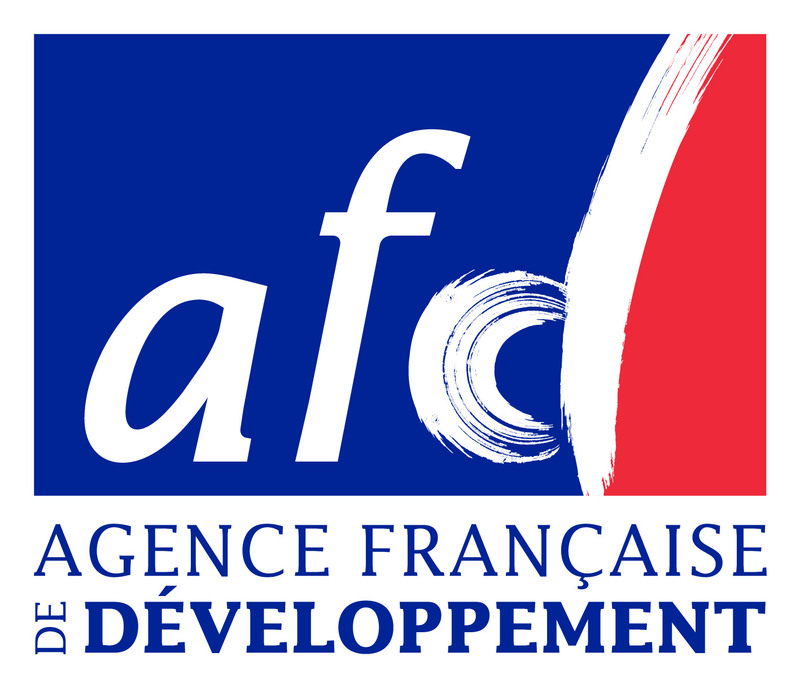 FFD’s twinning approach is flexible, professional and results-oriented. FFD matches the capacity needs or the farmers’ organisation with the expertise of the twinning organisation in Finland or in another developing country, on the basis of jointly identified value chain bottlenecks. TRIAS. Support to farmers’ organisations for implementation of the ERI method (Enabling Rural Innovation) with farmers, for leadership trainings with the LEATRA tool (Leadership Trajectory), and for monitoring of capacities & performances with the SPIDER (Strengthening Partners in Development through Empowerment and Reflection) set of tools. Training of micro-finance institutions in the use of a Microfinance fact sheet. UPA DI. Integrated training and support programme (LSGT – Les Savoirs des Gens de la Terre) focusing on rural small enterprises and their organisations. Financial and administrative management. Identification of new organised farmers’ initiatives. Organisational and technical aspects of collective marketing. Development of economic branches within farmers’ organisations. WE EFFECT. Financial and technical support to farmers’ organisations representing smallholder farmers to effectively engage in lobby and advocacy and provide demand driven services that enables application of sustainable agricultural practices, climate change resilience, increased productivity, business development and financial inclusion. Strong focus on gender equality, good governance and application of rights based principles.